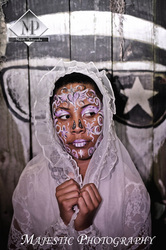 I collaborate with professional photographers and models via www.modelmayhem.com/IrinaNola - send me a friends request if you are in the industry! 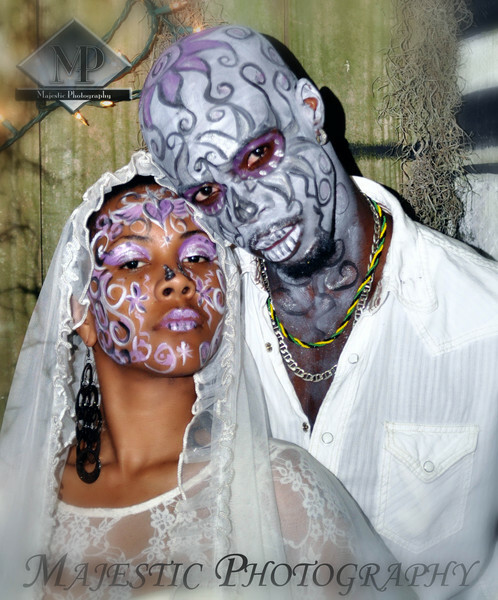 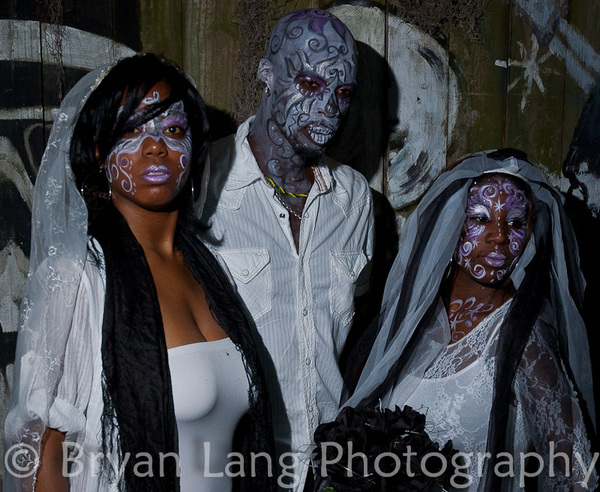 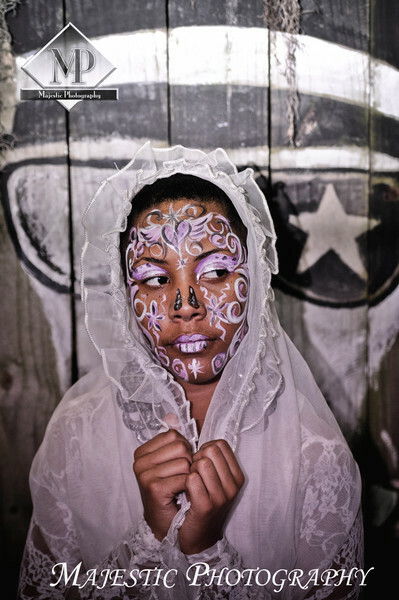 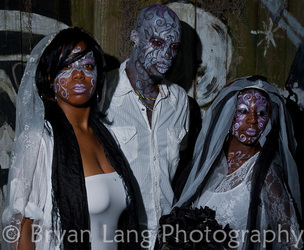 I am a member of New Orleans Photography Experience meetup group, and do a lot of face and body-painting at their events. 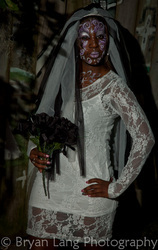 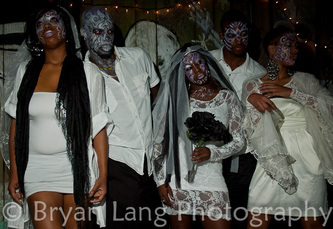 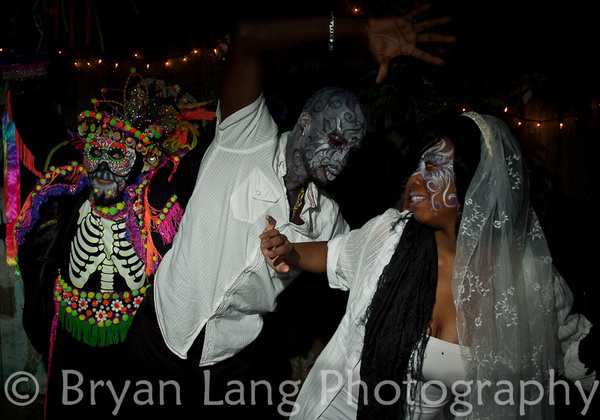 Here are pictures from Day of the Dead event 2010.